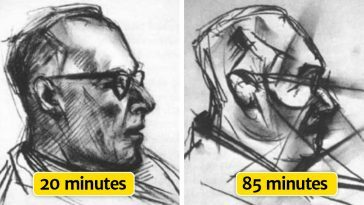 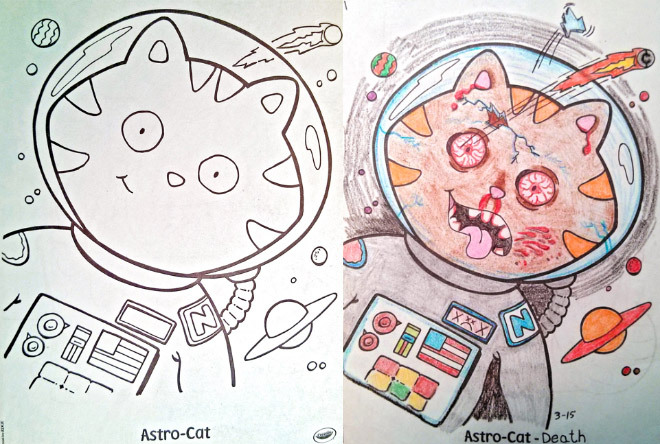 There’s something oddly fun in seeing adults’ corrupted perspective turning children’s coloring books into something completely sinister. 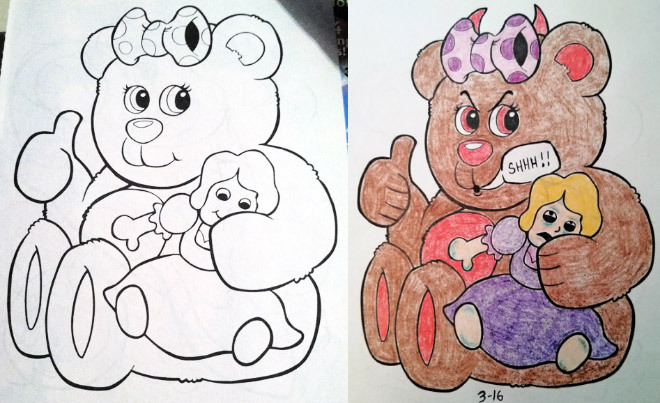 These days there’s a site for everything, and Coloring Book Corruptions is a website that gathers all kinds of color books for children seen from adults’ perspective, and although some of these drawings may be a little dark, they are at times strangely hilarious. 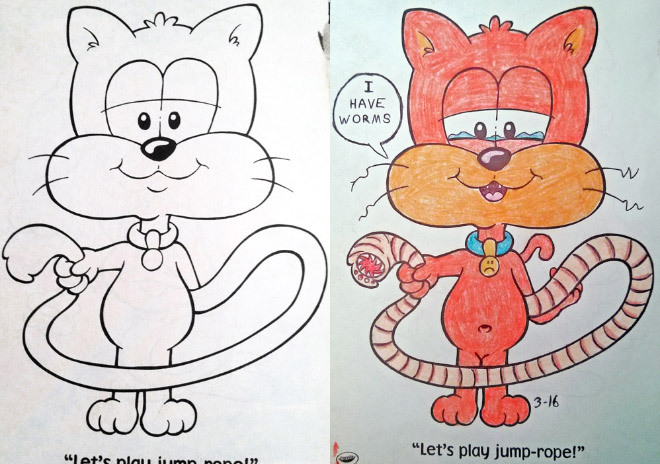 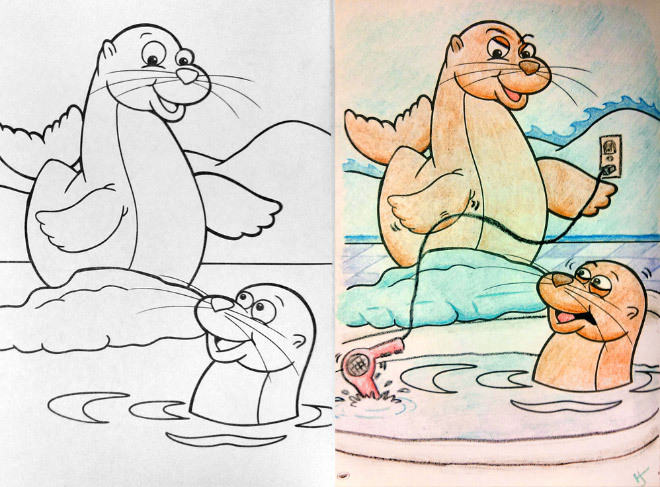 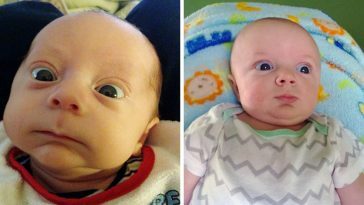 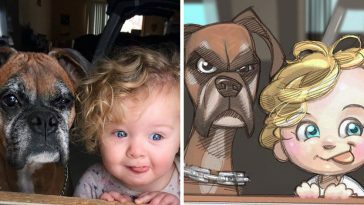 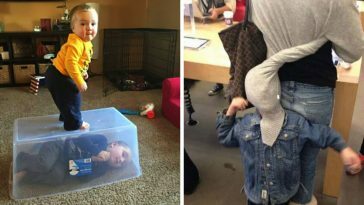 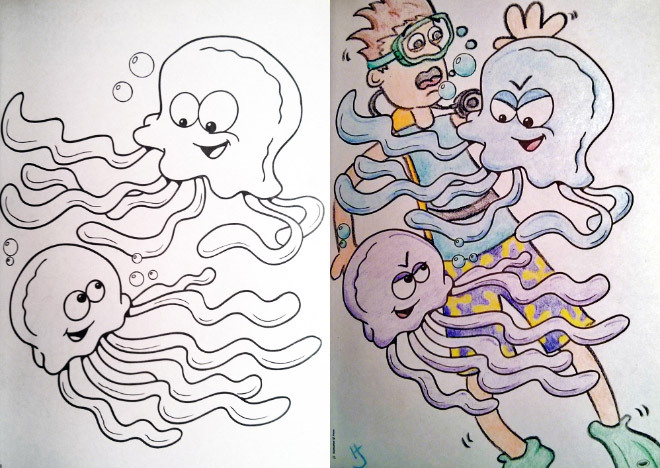 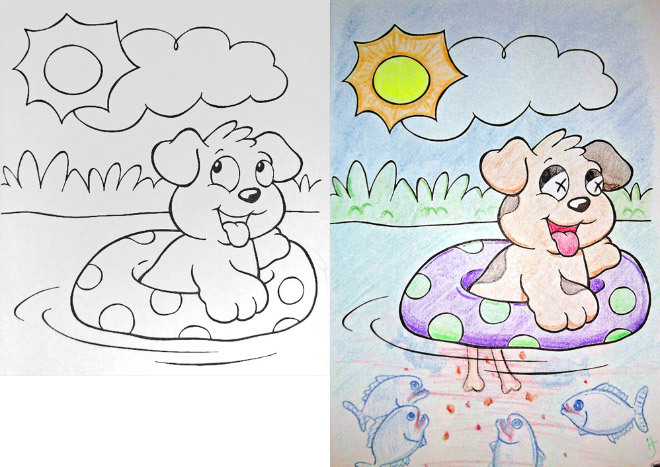 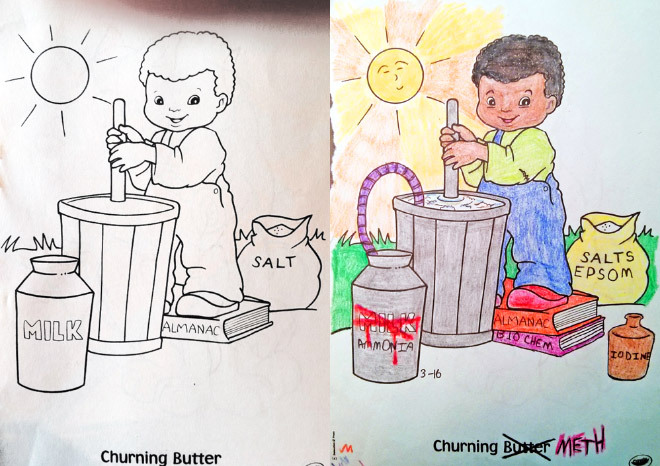 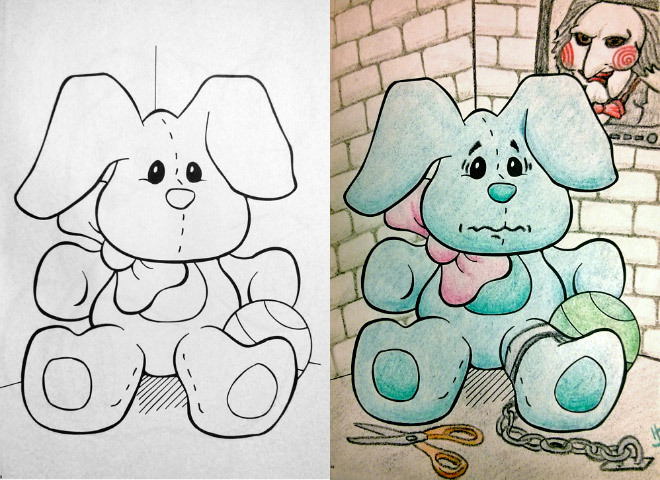 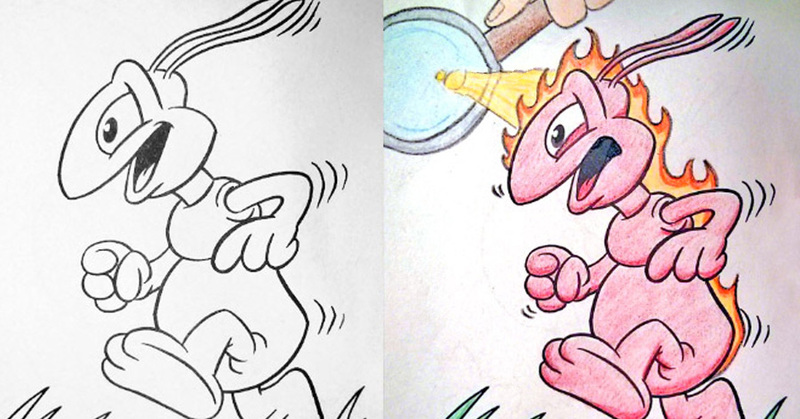 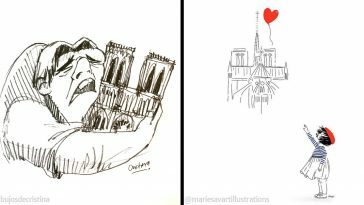 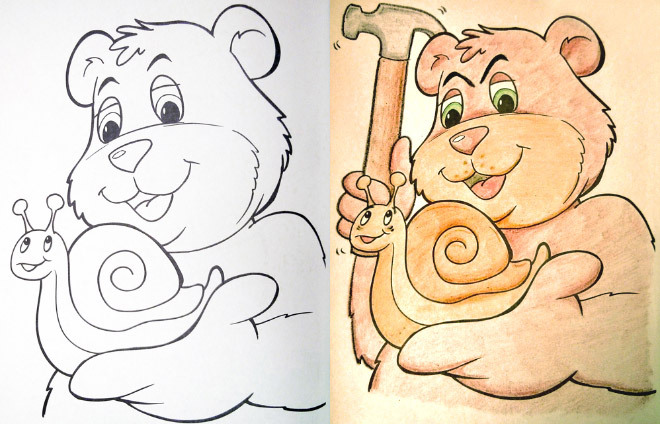 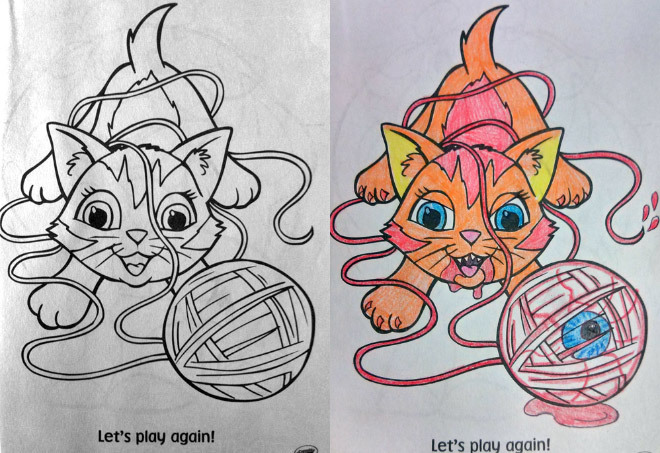 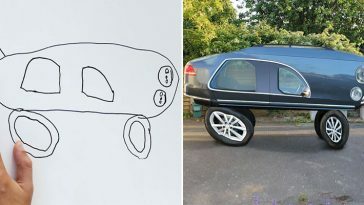 “There’s a wonderful sense of corrupted glee to be gained [in] turning a seemingly innocent children’s coloring book into something both awful and hilarious.” the creator of the site said. 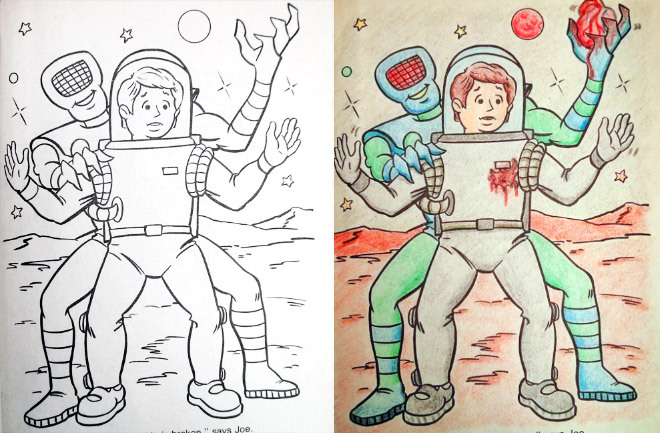 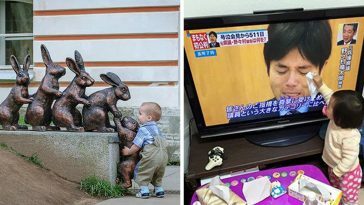 If you feel inspired, you can submit your own corrupted creation here. 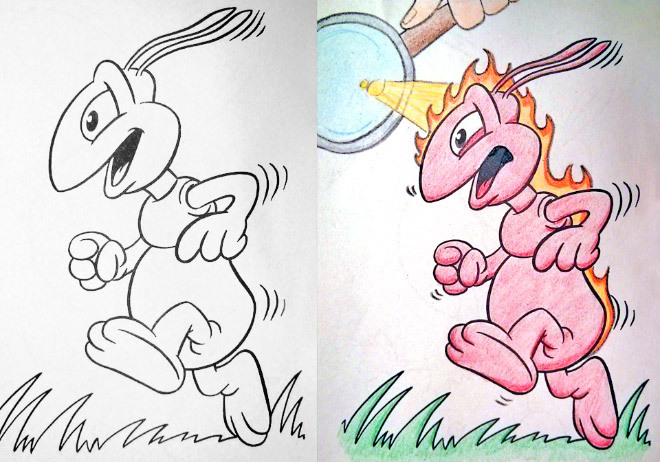 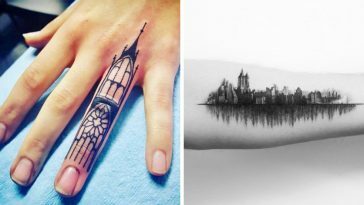 See more corrupted works on coloringbookcorruptions.com.